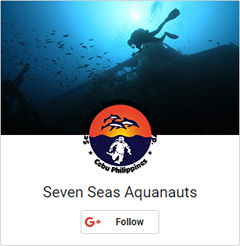 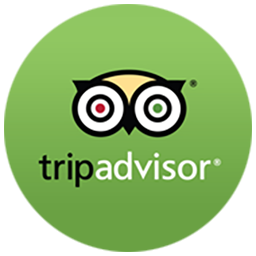 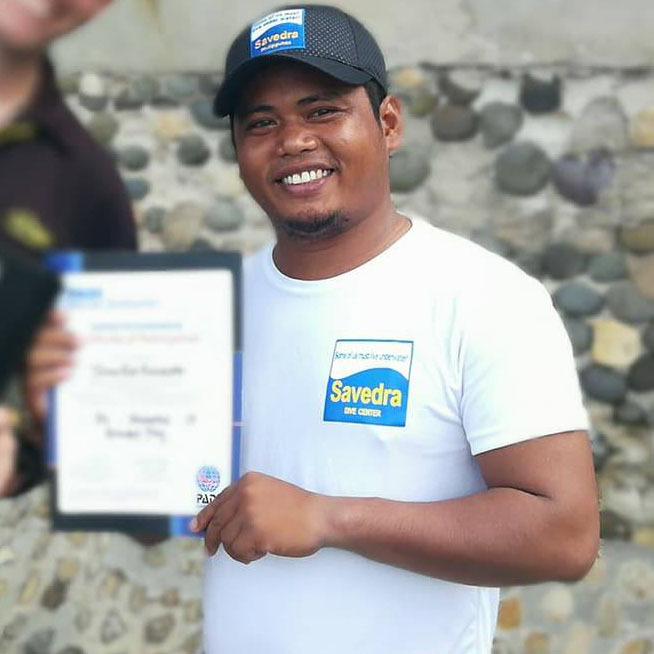 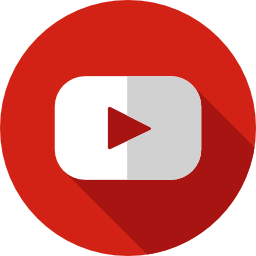 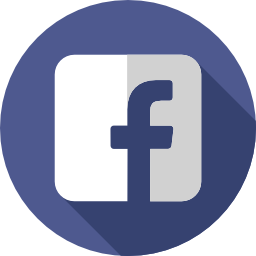 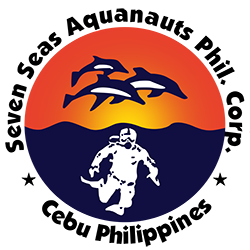 Our sister company, Savedra Dive Center in Moalboal is a PADI 5 star Career Development Center providing the highest level of professional diver education, and graduate support, available. 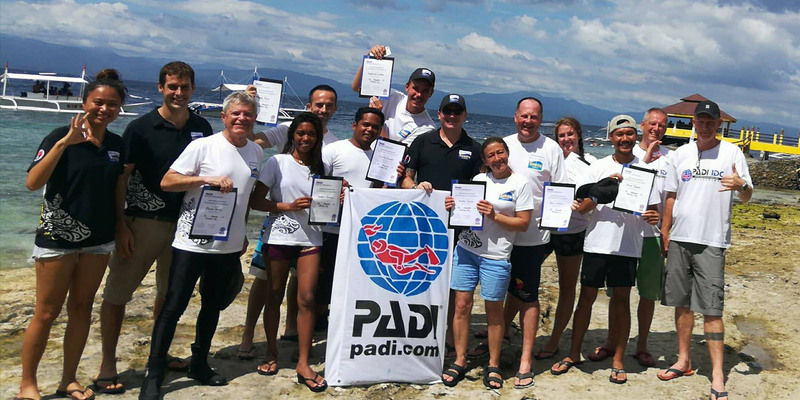 The latest course for November 2017 just came to a successful conclusion, candidates from the Philippines, UK, Sweden, France, Australia and the US joined forces for an excellent program. 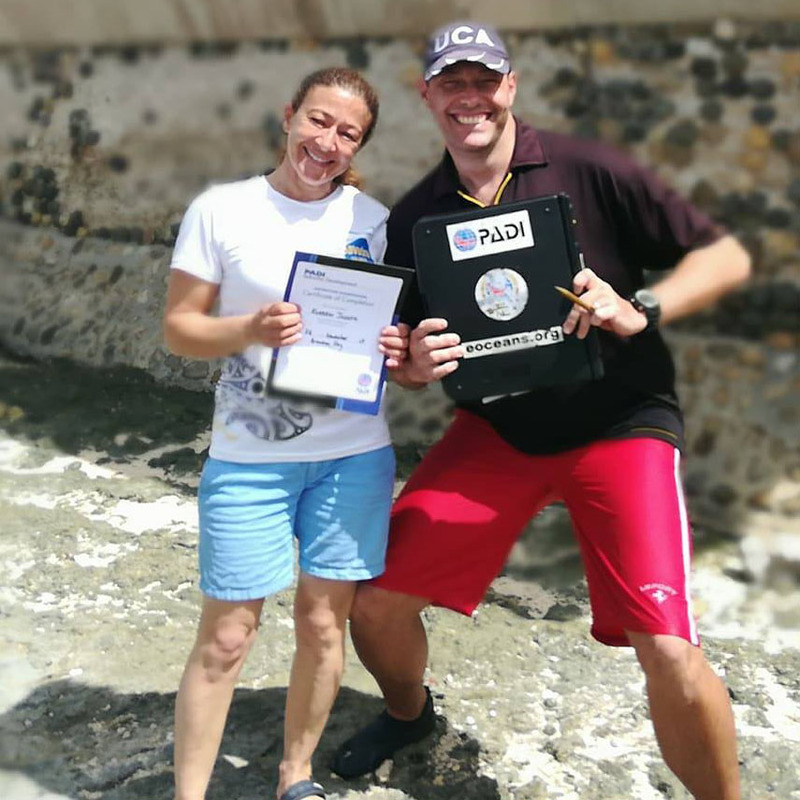 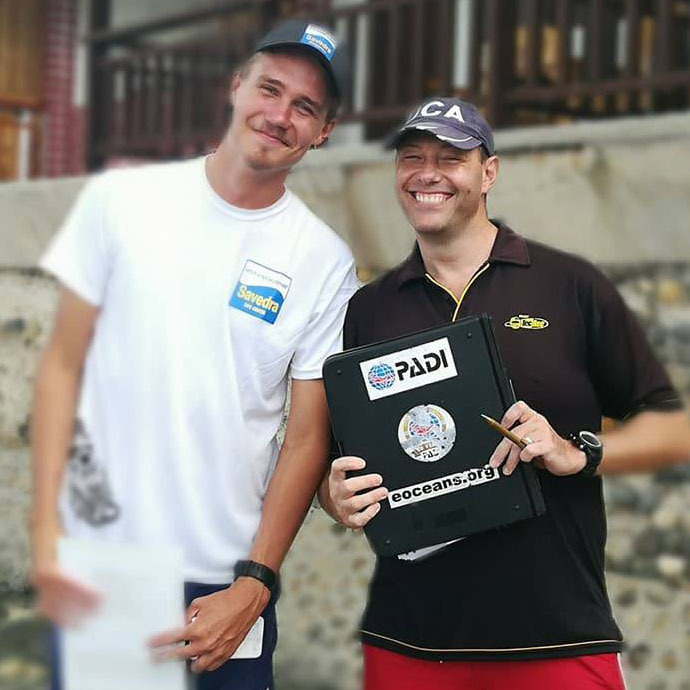 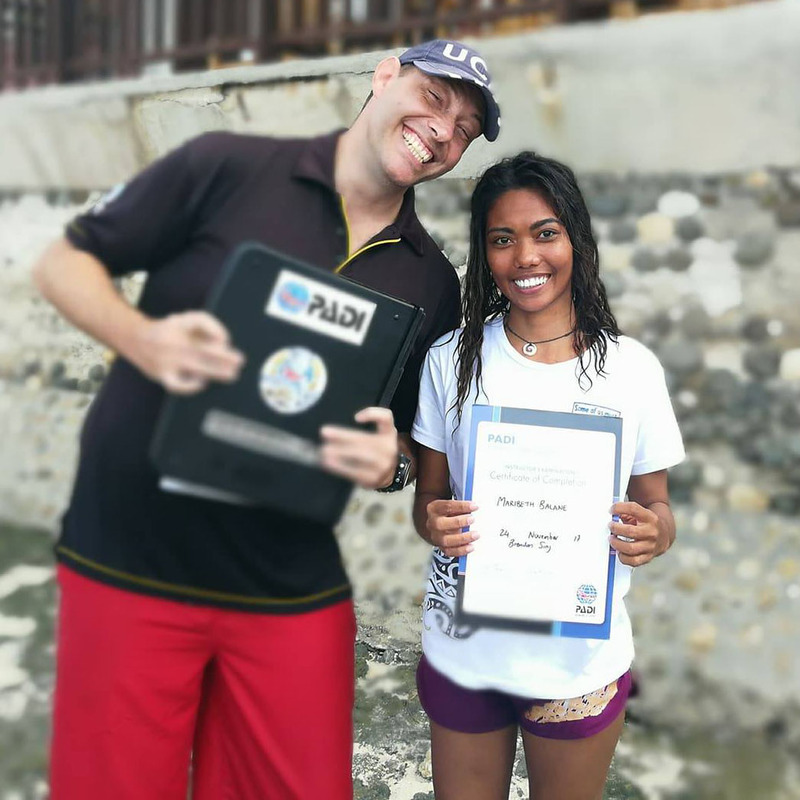 As usual the PADI Instructor Exam (IE) was conducted in Moalboal as well, providing candidates with a comfortable and familiar environment, PADI Examiner Brendon Sing made the trip over and supported the candidates through the experience. 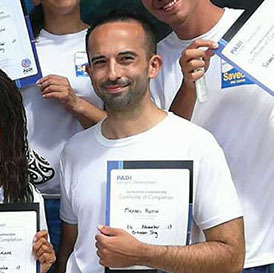 Congratulations to all candidates, and a big thank you for everyone that contributed to the course, these programs are always fun, and we very much enjoy guiding future colleagues and friends through it. 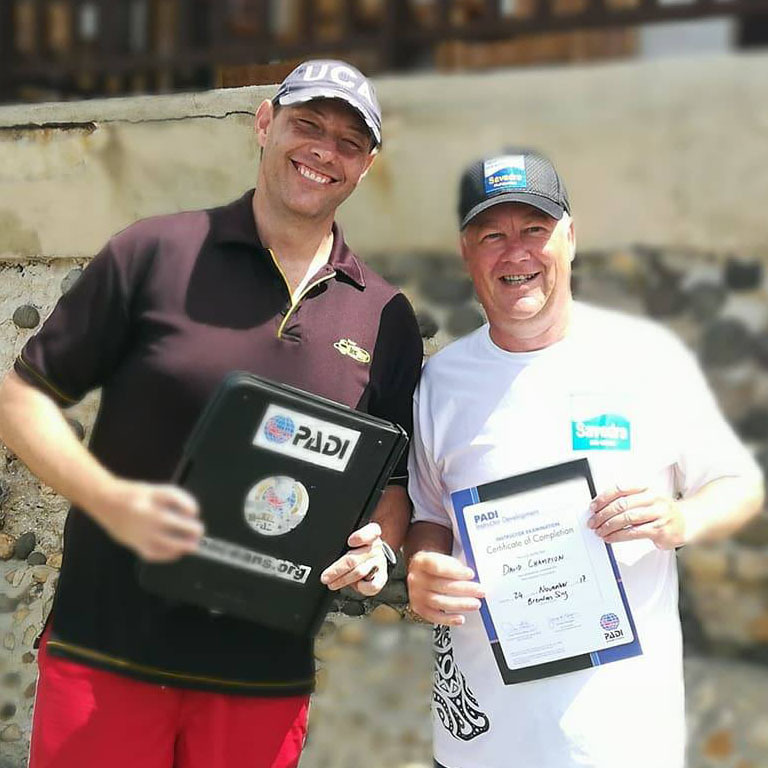 Lee Butler is a PADI Course Director, Tec Instructor Trainer, Cave, Wreck and Closed Circuit Rebreather (CCR) Diver. 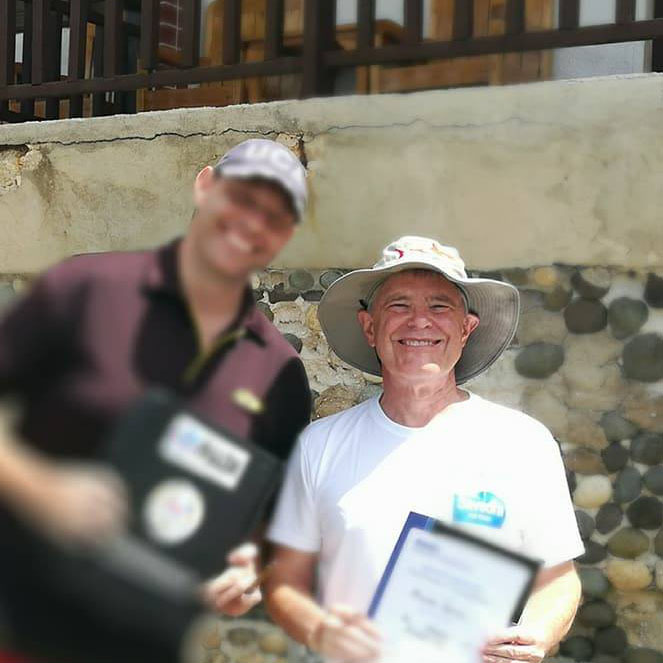 Lee has been living and working in South East Asia for 13 years, the last 9 in the Philippines.